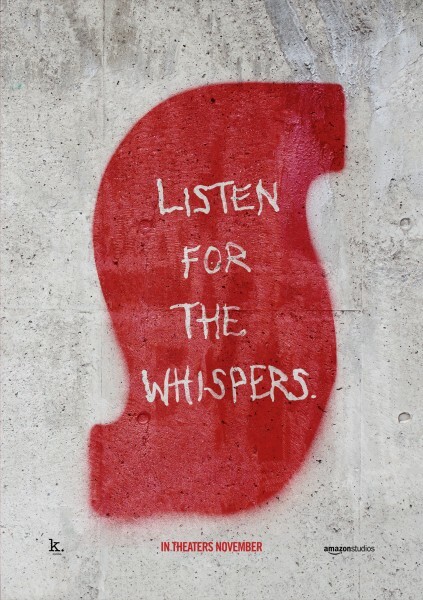 I don’t think there was a merrier horror fan in the world than me when I finally checked out the new ‘Suspiria’ posters this morning. On the same note, I don’t know if horror fans are supposed to be merry, but I was as merry as Vorhees with an ax. 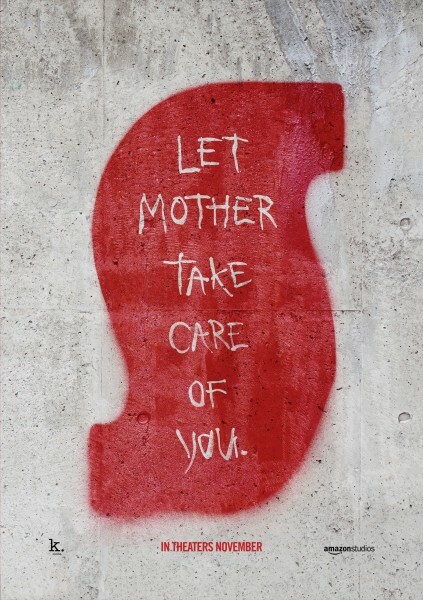 I can’t even remember the last time I saw movie posters that creepy! Dario Argento made ‘Suspiria’ back in 1977 when supernatural horror was all the rave, but what made him stand out, in my personal opinion, was his previous work on the Giallo genre. Maybe Argento tried to shake it off, I don’t know, but the fact is that you can sense Giallo in all of his later movies, and ‘Suspiria’ is no exception. 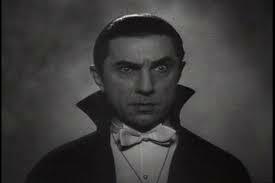 I often heard people calling it a horror noir, and I do agree to an extent. The movie has all of the basic elements of film noir, but in the end, it is too influential and upfront to be one. This latter is exactly why we love it, I think. 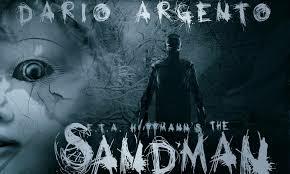 Argento made an artistic horror which appeals to the masses and manages to keep its undeniable value. During this past decade or so, Argento fell from the grace of both critics and fans, and most say that his work got sloppy. However, he is currently directing ‘Sandman,’ which is set to be released in November, and it could easily be his big come back. The Maestro is not done yet. 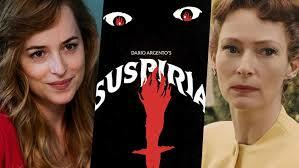 The new ‘Suspiria’ movie is done as an American-Italian co-production, with the great Luca Guadagnino directing and David Kajganich (‘The Terror’) signing the script. Guadagnino is famous for dramas, the latest of which is 2017’s ‘Call Me by Your Name,’ and the closest he ever got to horror was when he directed crime thriller ‘The Protagonists’ back in 1999. If he dabbled in horror before that, then it must have been a film of Italian production, because I’m not aware of any English-speaking horror of his. The fact that he is fresh in our genre could be a plus, as he will probably bring something new to it. 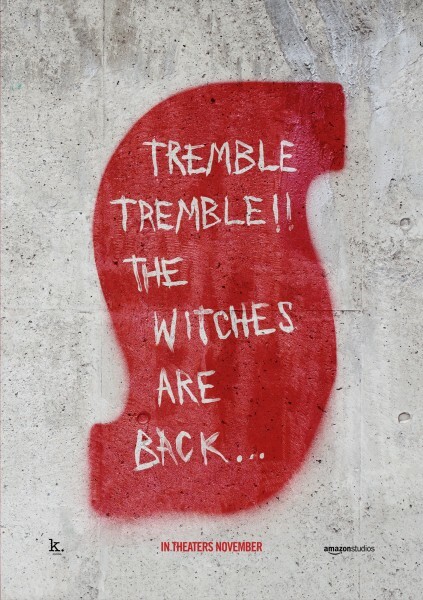 ‘Suspiria’ stars Guadagnino’s favorite actress Tilda Swinton, as well as some other familiar names such as Dakota Johnson, Chloe Grace Moretz, and Mia Goth. The new ‘Suspiria’ also features Jessica Harper who played the lead in the first movie. She stars in one of the secondary roles, but her return is a special treat for the movie-connoisseurs all over the world. The Italian progressive rock band Goblin composed most of the original ‘Suspiria’ score, in collaboration with Argento himself. The main title theme was dubbed “one of the best songs released between 1977-79”, and it has been reused and sampled many times since. It is clear that the Radiohead singer Thom Yorke, who is composing the score for the upcoming movie, has some big shoes to fill. Most of you probably still remember the plot, which may sound dense or dry when written, but on screen, it becomes the thing that nightmares are made of. 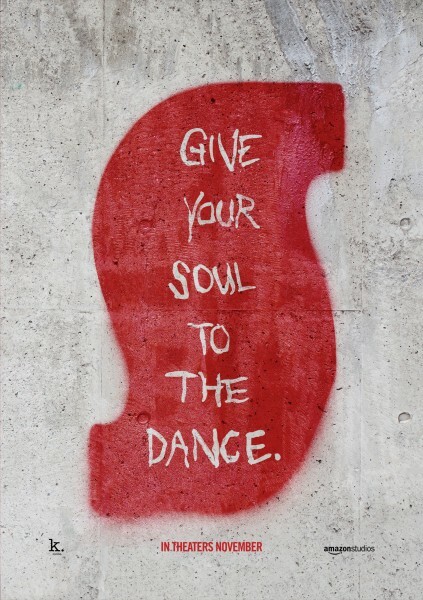 A ballet student from New York goes to the prestigious Tanz Dance Academy to perfect her dancing. Needless to say, that’s when the bucket of blood hits the fan. With freak accidents and maggots falling from the ceiling, ‘Suspiria’ quickly becomes a deserving cult movie. In the meantime, enjoy the posters.